Now Serving at Miracle Baseball Games & Twins Spring Training! First Spring Game February 23rd! Explore our selection of seasonal and classic flavors! 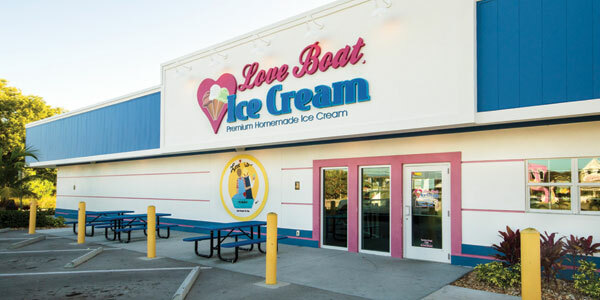 Find and visit one of our three Love Boat locations! Learn how you can help bring Love Boat to new locations! The selection was extensive. I had a shake that was really tastey. The staff was extremely friendly. 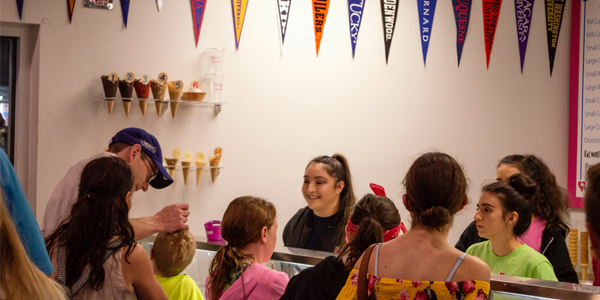 All the customers seemed to be enjoying their ice cream as well. They also sell products from another local shop, Side Car Sweet Treats. Nothing better than a local business supporting other local businesses. 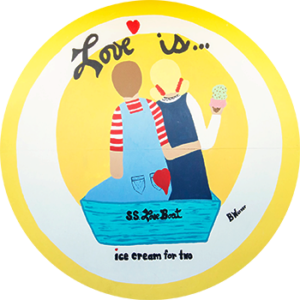 Highly recommend Love Boat Home Made Ice Cream. The best ice cream in town. 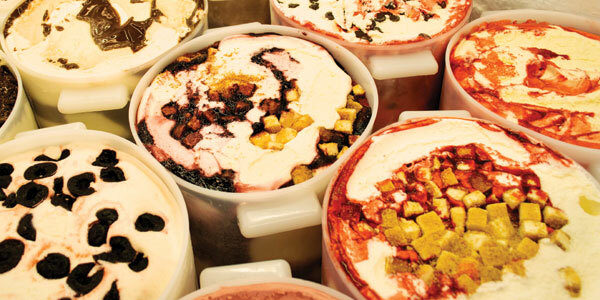 All of the Ice creams, sorbets and sugar are homemade and they have over 50 flavors. The staff is always pleasant. The place is clean with out door seating. This place gets very busy but the line moves very fast. Always a great stop on the way back from the beach. OMG!!! A must come back! You can definitely tell it is real home made ice cream. Clean and comfortable environment. There were so many flavors to choose from that “unfortunately” we have to come back again and again. Friendly staff and nice location. I gave Love Boat 5 stars because I couldn’t give it 10 stars. Best ice cream I have ever tasted. Fresh, locally made right in the store. Amazing, creative flavors. I have been coming here most of my life. The only place on the planet I dont mind waiting in line.